Previously unbeaten SIR CECIL (the ‘Frankel’ of India) stalled in the late stages of the Kingfisher Ultra Indian Derby on the weekend while rival STAR SUPERIOR blew past for a 5 length win. Sir Cecil was 8 for 8 and already had the first leg of the Indian Triple Crown under his belt but the son of Win Legend (by Sunday Silence) from the Elusive Pimpernel mare Elusive Trust could only manage third. STAR SUPERIOR is a son of the Poonawalla Stud EXCELLENT ART, winner of the St Jame’s Palace Stakes (G1) and from the mare Ramjet by Placerville. Star Superior’s second dam Lap of Luxury is by the brilliant Indian sire MALVADO, a Canadian bred born at Windfields Farm by Nearctic. Watch the race below and read more here. You know that song ‘It never Rains in California’? It doesn’t actually apply any more, it seems. 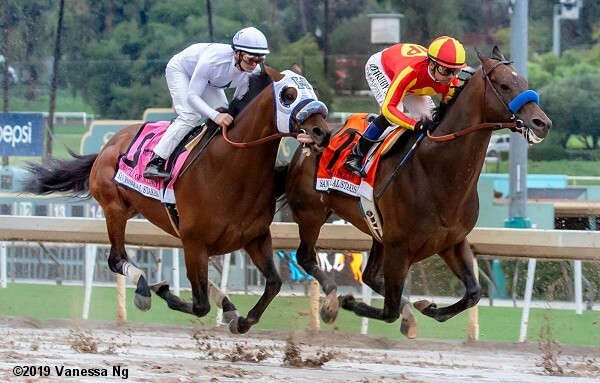 A week of rain at the famed Santa Anita racetrack played havoc with racing last weekend which included some major stakes races and a mandatory payout of a big Rainbow 6. With a carryover of $1.5 million, it was thought that the total pool available to fans could have been as high as $10 million, but it ended up at $5.1 million. The sloppy track and scratches made the bet not as enticing as it would have been on a fast track. Mostly favourites skipped their way over a hard, sloppy track, and almost everyone (over 18,000 fans), cashed their wager – to earn just $296. Horsepeople wanted to see how the races were going on Saturday before deciding to keep their horses in the entries which caused headaches for everyone. One trainer, Shelbe Ruis, who wanted to scratch her first time starter from a maiden race got on Twitter and said she was ‘harassed’ by the racing office for trying to scratch. This led to a lengthy story about the incident, which involved former Woodbine Entertainment director of racing Steve Lym. 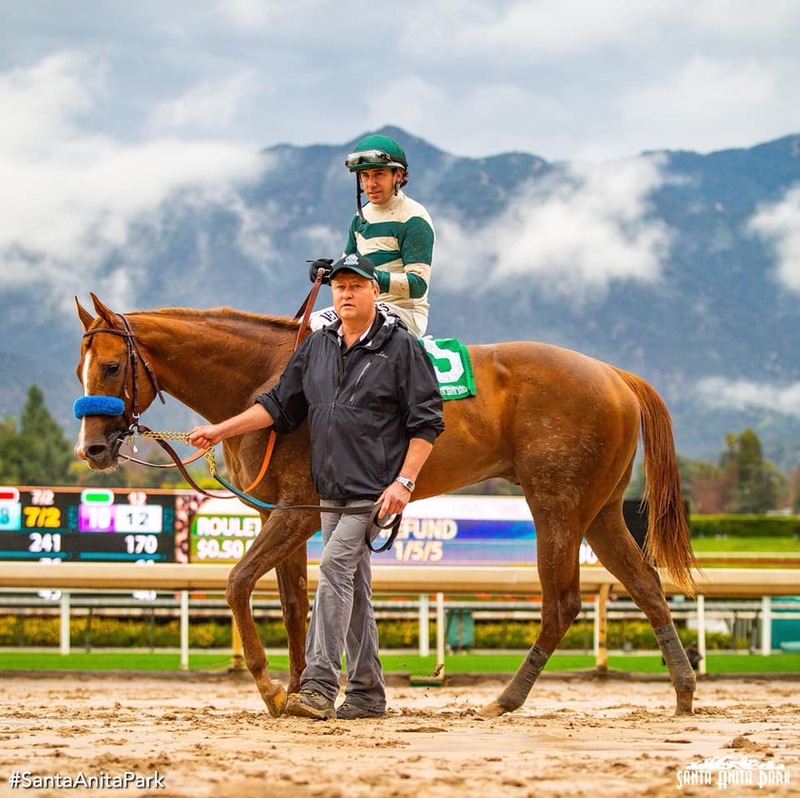 In the Grade 3 Robert Lewis Stakes won by Mucho Gusto, an early Kentucky Derby prep race, 3-year-old Kid Cantina broke down and was euthanized. In September at the Keeneland yearling sale, the colt was sold for $95,000 to S.R. Schwartz. The following spring at the March Ocala Breeders’ 2-year-old sale, the son of the Giant’s Causeway mare Itsagiantcauseway worked one furling in 10 seconds flat on a synthetic surface but had few people excited. He was bought back for $55,000. A group of Ontario’s signature harness race tracks – Flamboro Downs, Georgian Downs, Grand River Raceway and The Raceway at Western Fair District – have jointly announced a new ownership integrity stakes condition which will take effect on February 15, 2019 and will apply to some of the province’s most high profile races. 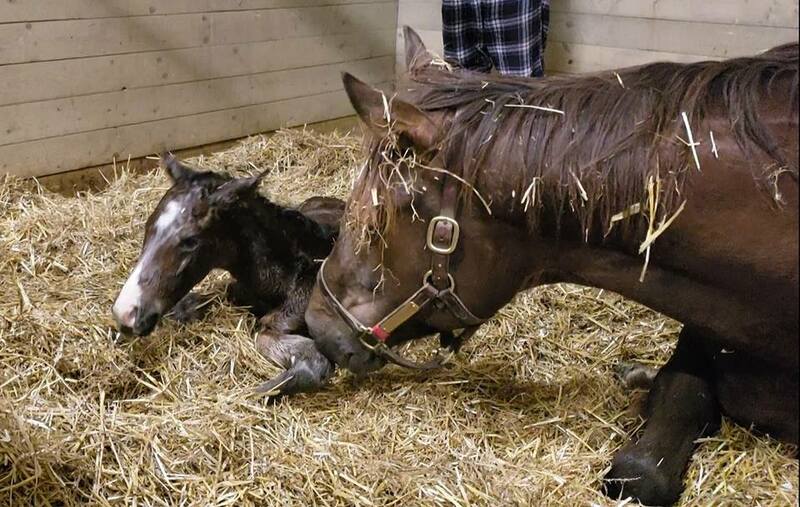 It has not received the attention it deserves, but the recent announcements by Ontario regulators that race horse owners will be held accountable for their drug-treating trainers is a major development in the game. More than 25 years in the making, the new ruling and buy-in by the racetracks sends a sobering message that change is in the wind. Last year, Woodbine Entertainment Group (WEG) as usual, led the way by announcing an ownership integrity condition to the major stake races it conducts at the Mohawk Woodbine Park.